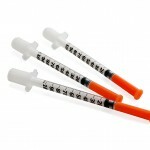 Although manufacturers recommend storing insulin in the refrigerator, injecting cold insulin can sometimes be painful. To prevent this, it’s advisable to take it out a few minutes before, so it can warm up, or rub it to transmit some heat into it. When you feel like it has the same temperature as your hand, you can inject yourself. Don’t store insulin at extreme temperatures, never in the freezer, or in direct sunlight. 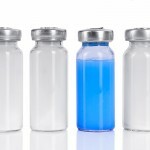 All insulin vials have an expiration date. Always check the expiration date before purchasing it. 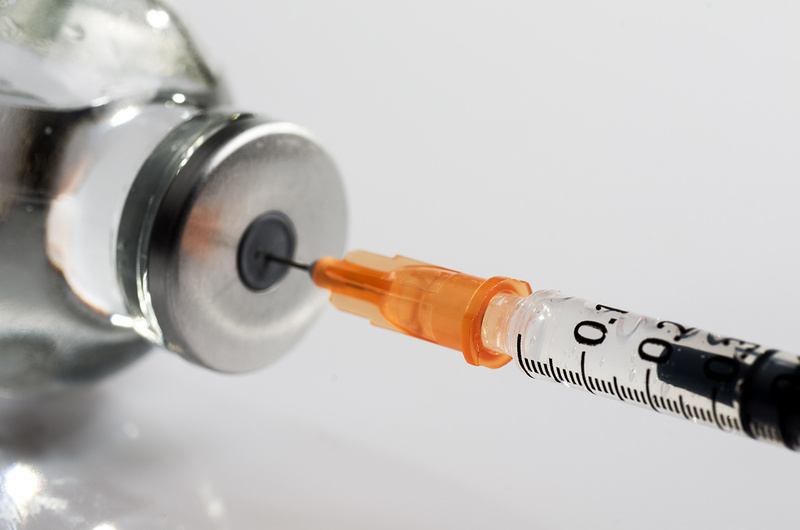 If you buy a bottle of insulin and it’s passed its expiration date, return it to the pharmacy. In that case, the pharmacist is required to replace it with another bottle or refund your money. 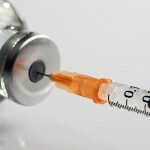 Before using any insulin, especially if you’ve had it for a while, make sure that it looks normal: if you use Regular or Crystalline Insulin, make sure there’s no discoloration; if you use NPH or slow action insulin, check that it doesn’t have any “crystals” or “pieces”. After shaking NPH insulin, it should always have a homogeneous look, and fast-acting insulin should be completely transparent “like rock crystal”. If you see any abnormalities, return the bottle to the pharmacy for an exchange or refund. 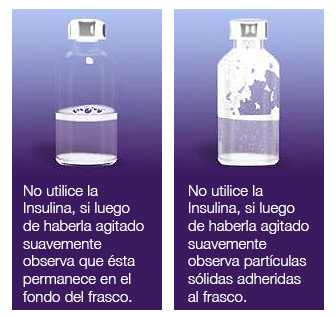 Before opening the insulin bottle, check the label carefully and make sure it’s the one you need. Make sure you use the insulin before this date. 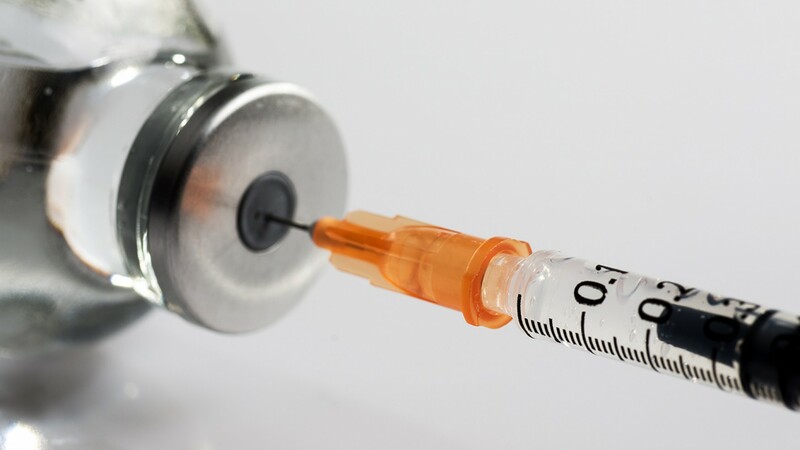 It’s very important for people who inject insulin to be very attentive about the proper storage of an insulin bottle, making sure it’s well preserved at all times, otherwise, its absorption and action will be affected. In Diabetes Up to Date, we offer the information you need to avoid any alterations that may affect the proper control of Diabetes, allowing you to enjoy a healthier, more productive, and happier life.